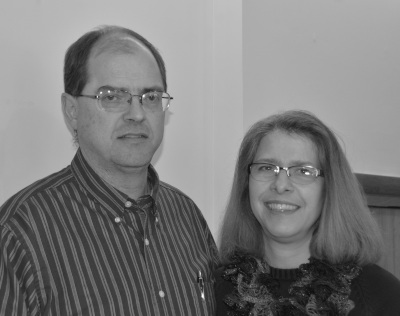 Pastor Dave is a native of Rochester, New York. Gayle grew up in South Minneapolis. They met at Trinity College and were married in 1976. 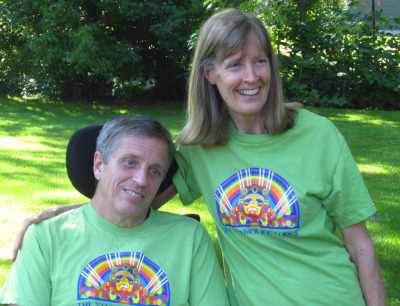 They lived in the Twin Cities for 17 years, during which time Dave worked primarily within the telecommunications industry. Later, he returned to school at Bethel Theological Seminary to prepare for full time ministry. Gayle was plenty busy as well, raising two daughters and a son, running an in-home daycare, an working as an art teacher at Calvin Christian School in Edina. 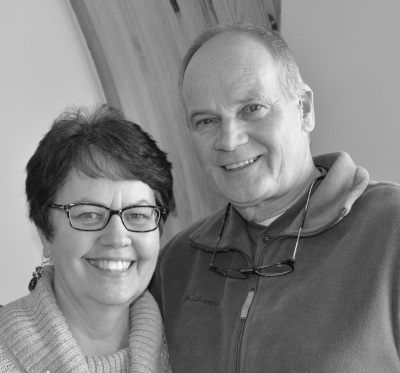 After completing his M. Div degree, Dave served as a chaplain at the University of Minnesota Hospital until God called the Harveys to Crosslake, Minnesota where Dave pastored Crosslake Evangelical Free Church for six years. 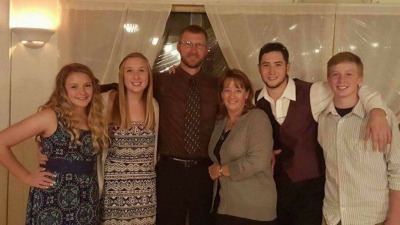 While in Crosslake, the Harvey girls, Megan and Britta got married and started their own families (Dave and Gayle have nine grandchildren), and Jeremiah is an x-ray technician with Abbott Northwestern in Plymouth. 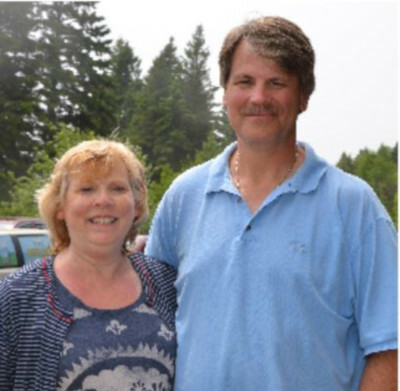 After an eight year hiatus from ministry, God called both Dave and Gayle to pack up and head further north to join Grand Marais Evangelical Free Church in February 2008! The Harveys have taken family vacations here every summer since they were married. 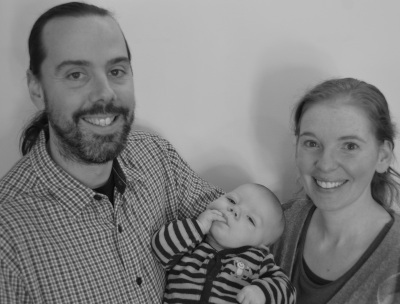 They love both the North Shore and their new family in Christ at the Free Church. They are deeply appreciative of God’s invitation to join Him in His work up here and they look forward to the adventure that God has for them and this fellowship. God is good…ALL the time! 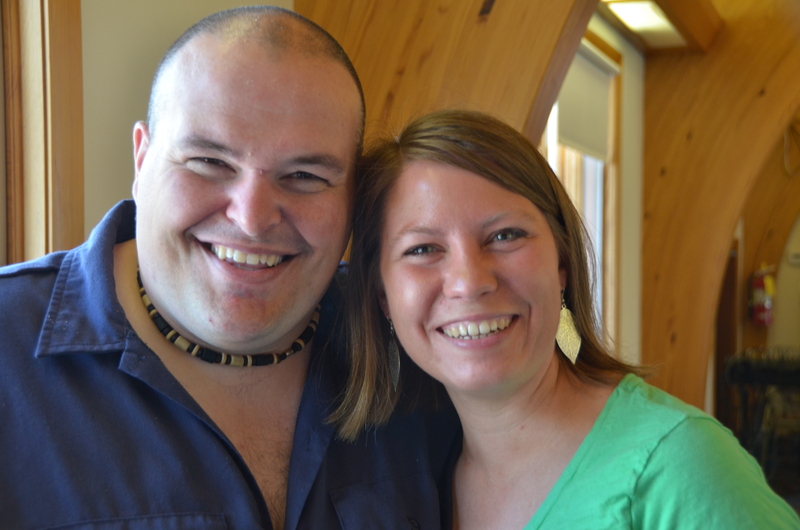 Jake and Andrea are both passionate about enriching the lives of youth in the community by teaching the gospel and other biblical principles, connecting youth with mature, responsible adults, and working together on building healthy, intentional relationships. They have both worked in camp ministry and continue to seek out challenging and encouraging activities and experiences for the youth in this program. They are so happy and encouraged to be part of the body of Christ, witnessing his presence in the lives of the kids here, and look forward to meeting new participants in the days ahead. Deb grew up in central Pennsylvania and graduated from Penn State with a degree in Environmental Education. 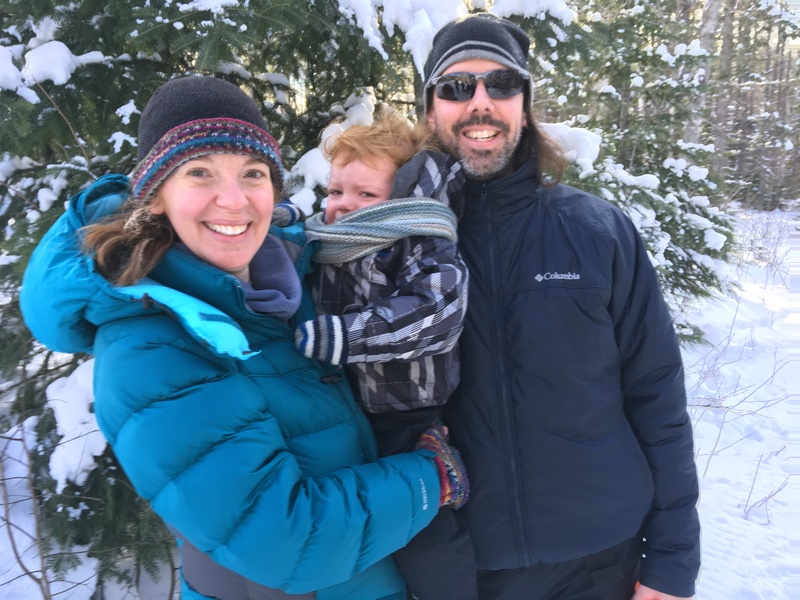 She first arrived on the North Shore back in 2001 for a college internship at Grand Portage National Monument where she met her future husband, Steve. 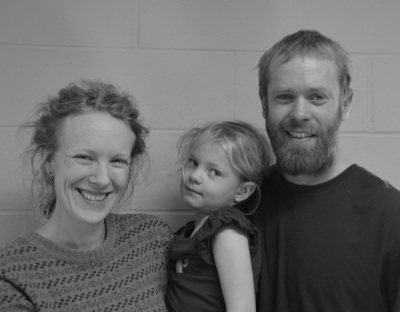 The couple settled in Grand Marais full time in the fall of 2005 and started attending the church here at the same time. 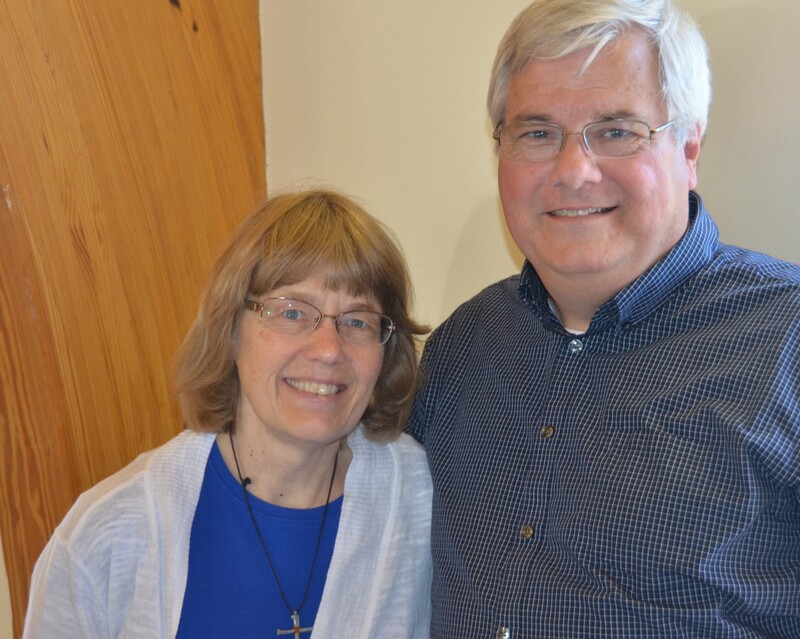 Deb has been actively involved in the church's Youth Group Ministry, Women's Bible Study, and meets regularly with high school students for Sunday morning Bible studies. She and Steve are the proud parents of their son Nathan and cat Oliver.